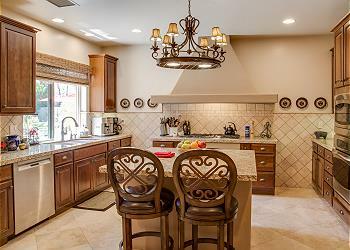 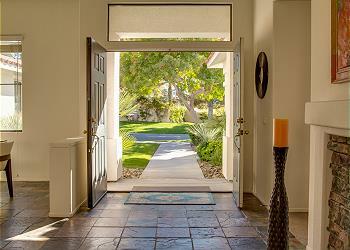 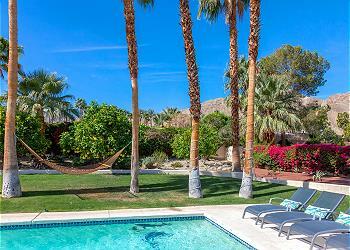 Revel in Coachella Valley in the lavish community of Rancho Mirage, where you and your guests will find that between their fantastic amenities and unbeatable locations, our upscale vacation rental homes provide for every need and desire during your stay. 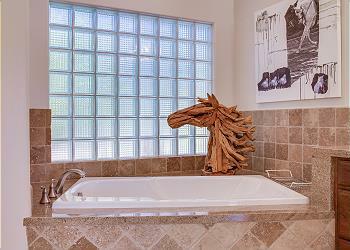 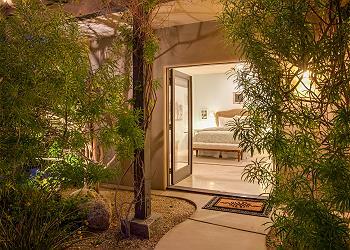 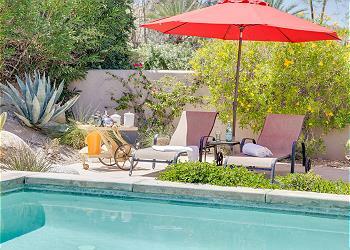 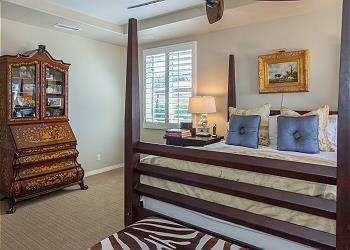 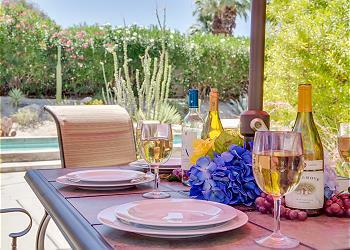 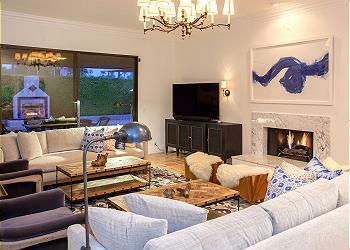 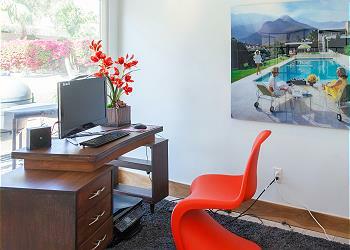 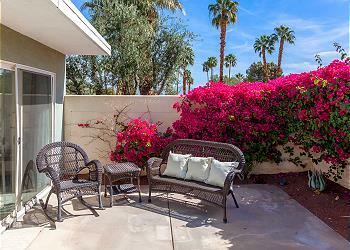 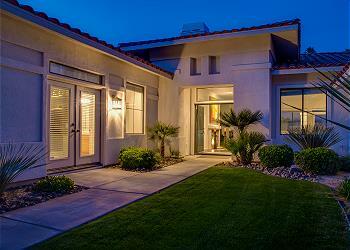 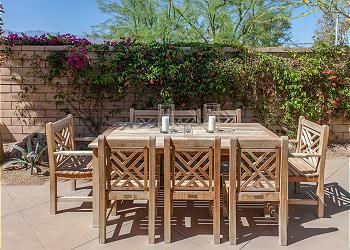 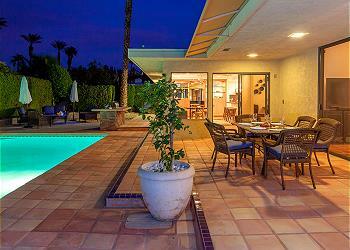 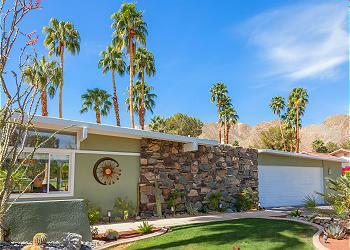 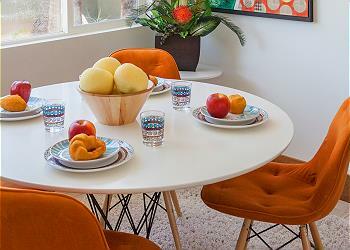 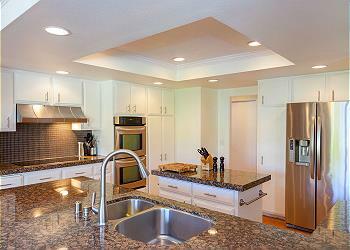 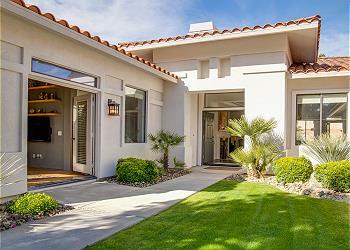 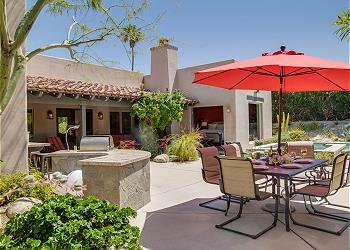 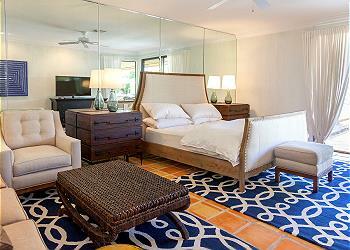 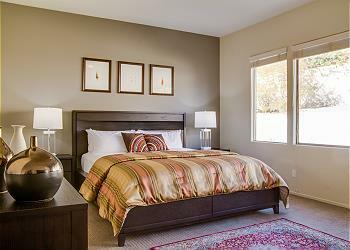 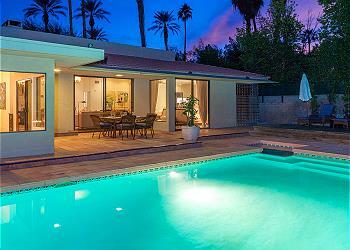 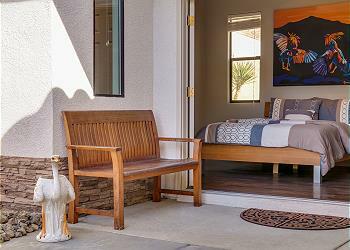 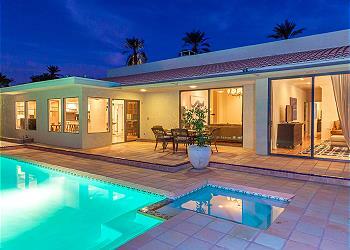 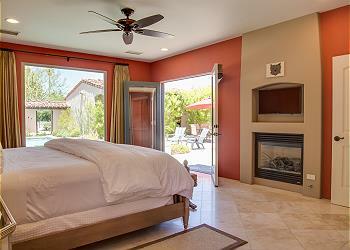 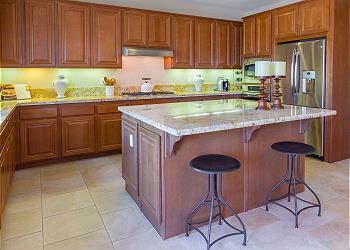 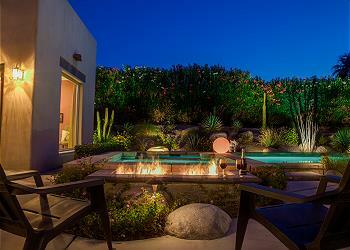 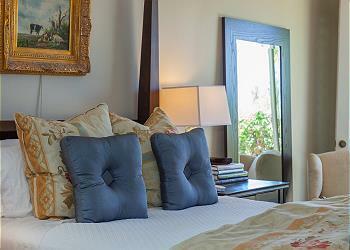 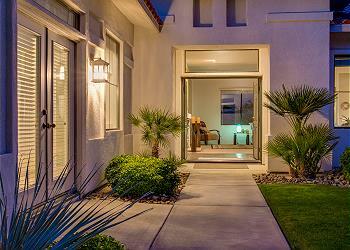 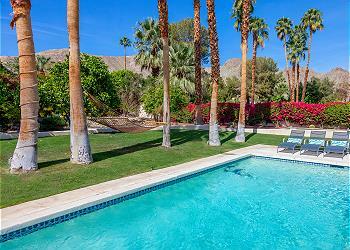 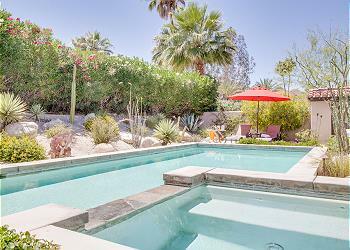 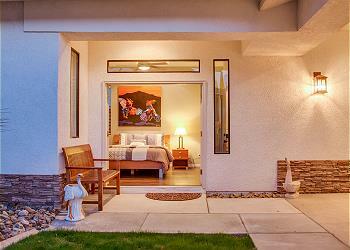 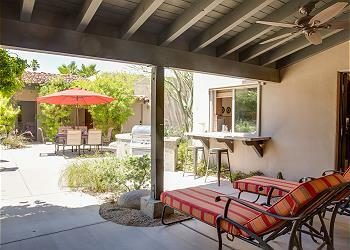 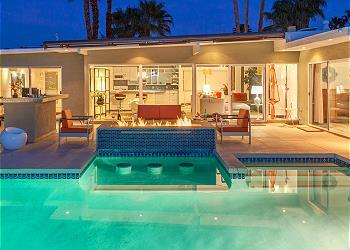 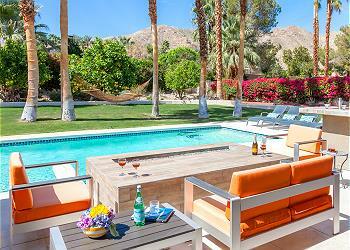 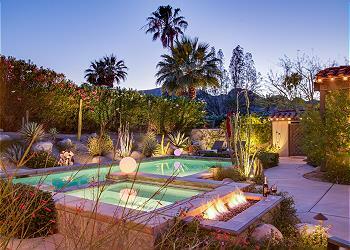 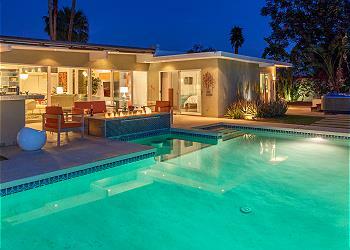 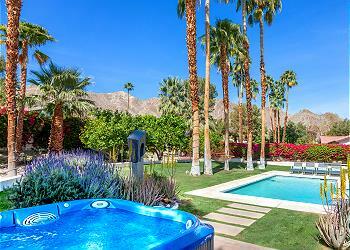 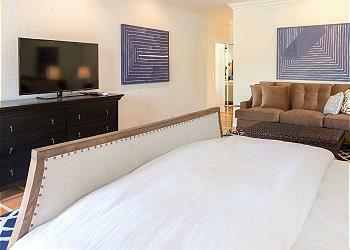 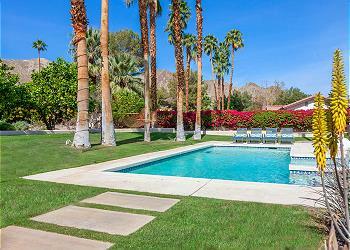 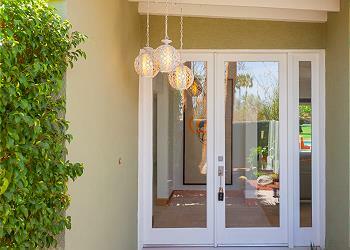 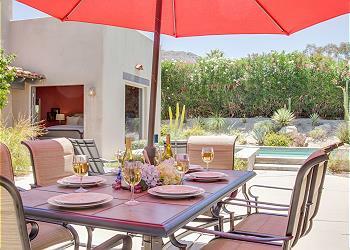 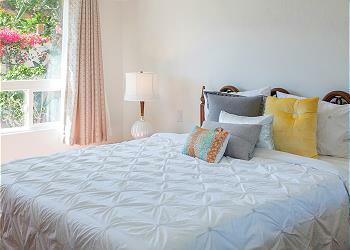 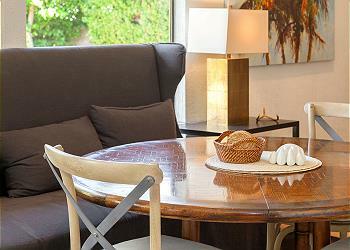 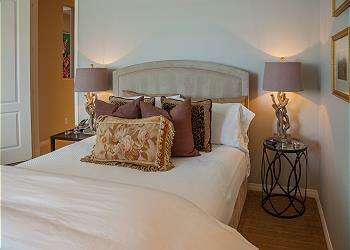 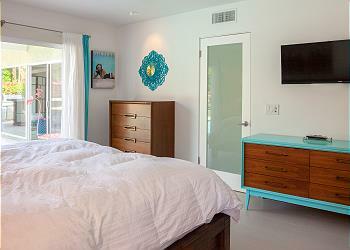 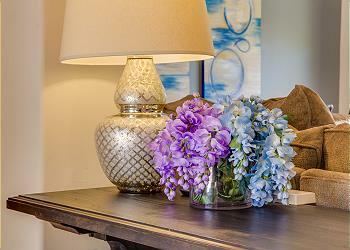 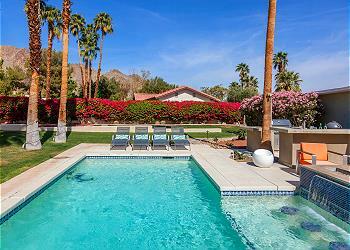 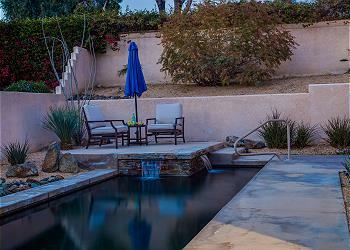 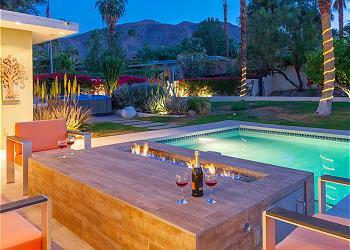 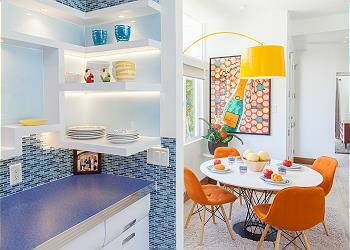 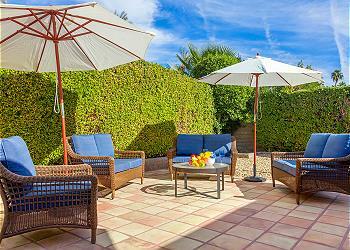 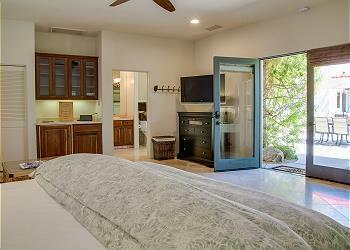 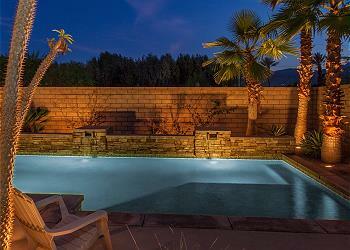 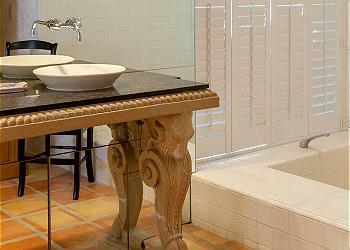 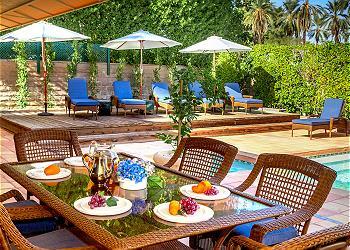 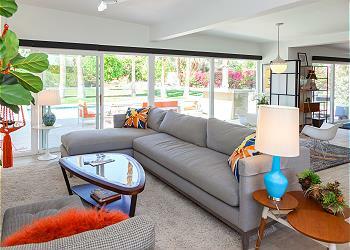 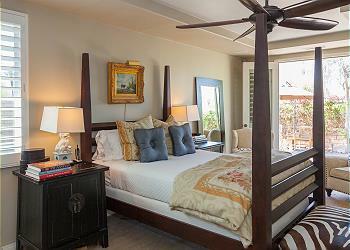 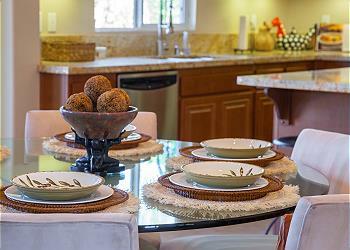 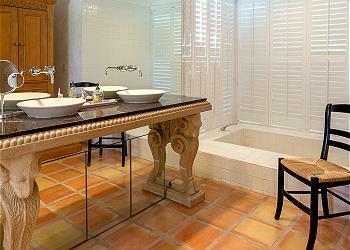 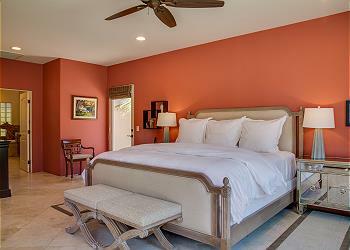 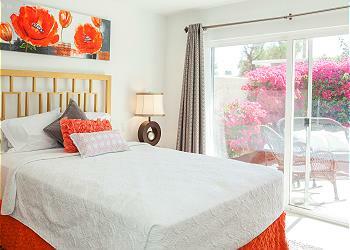 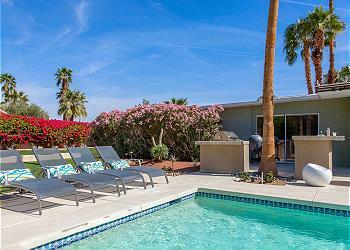 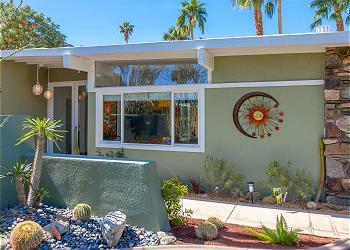 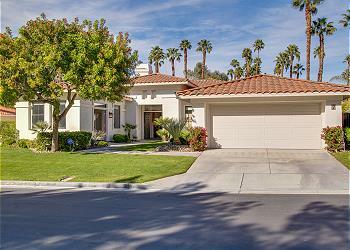 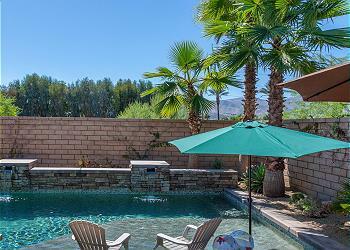 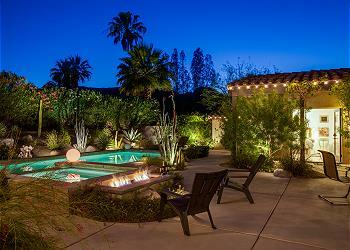 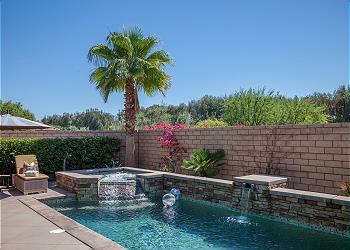 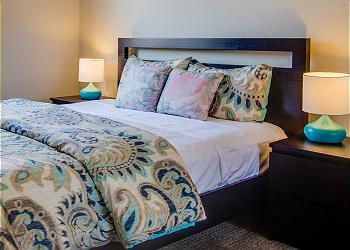 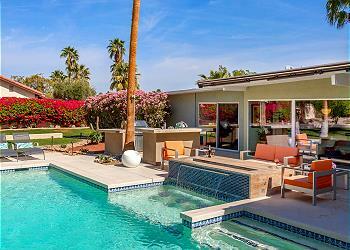 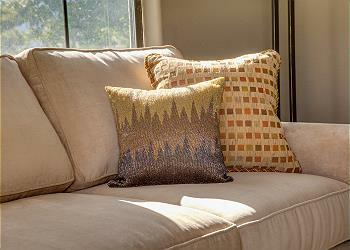 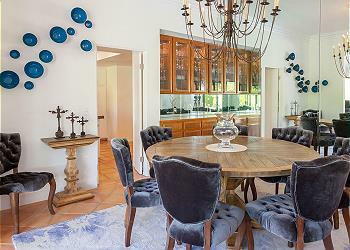 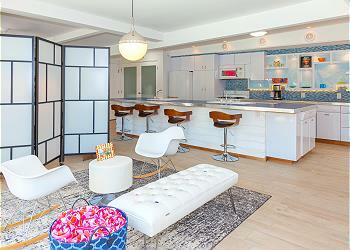 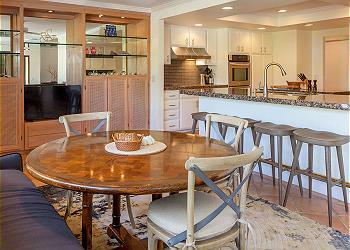 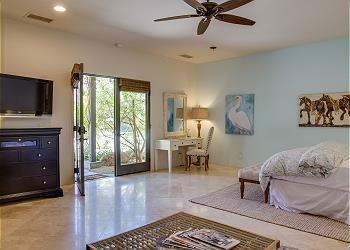 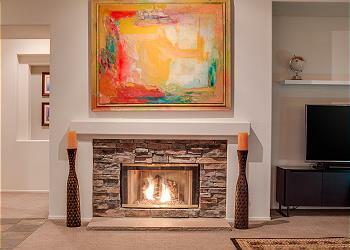 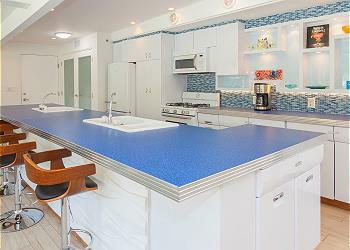 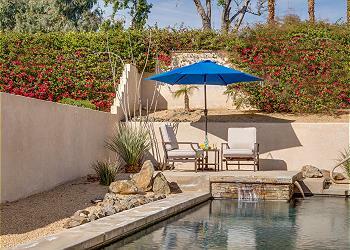 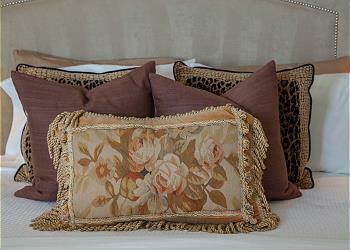 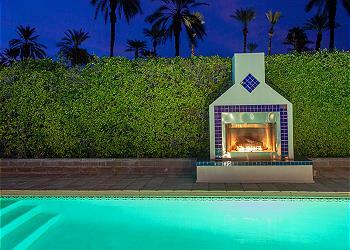 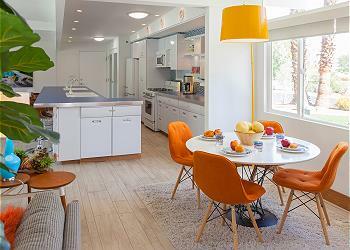 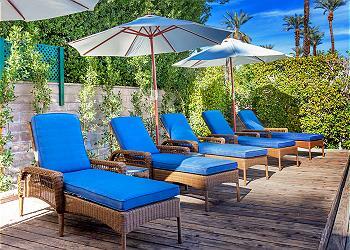 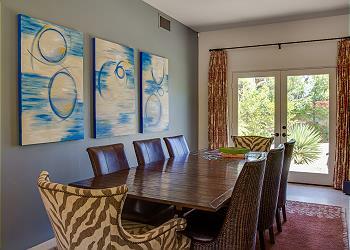 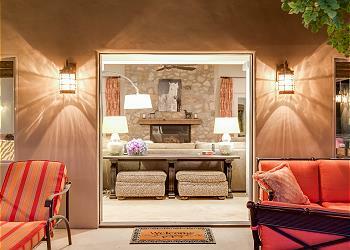 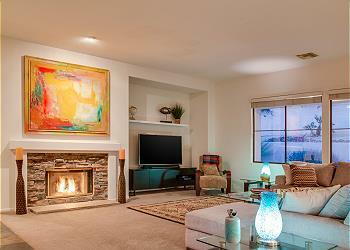 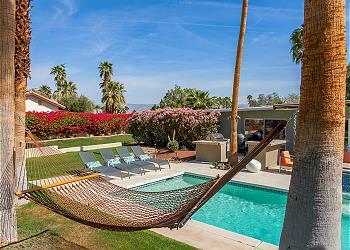 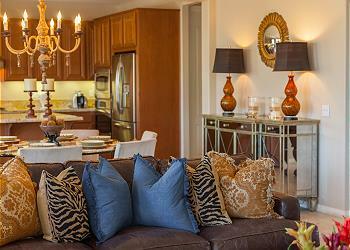 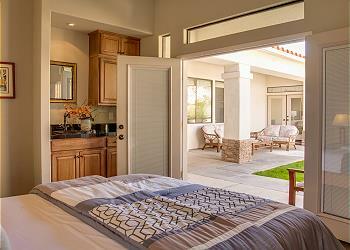 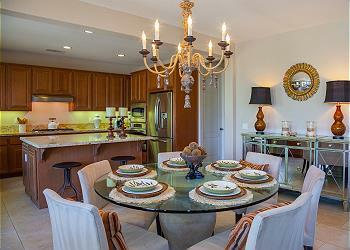 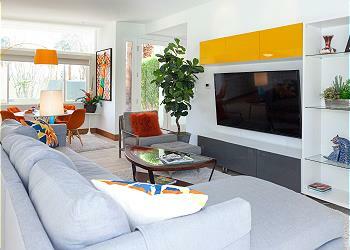 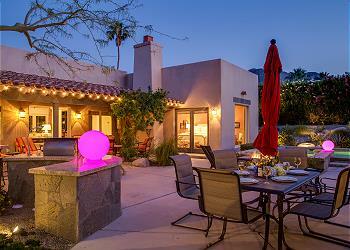 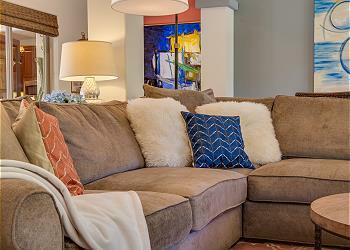 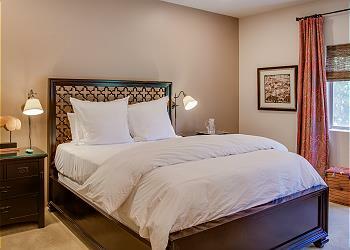 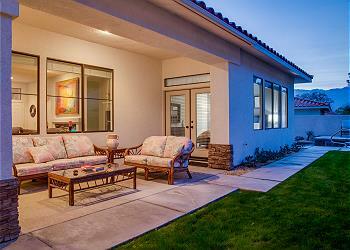 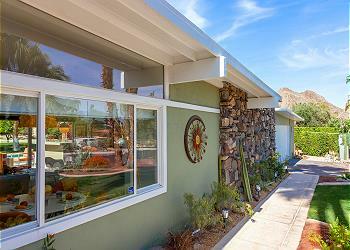 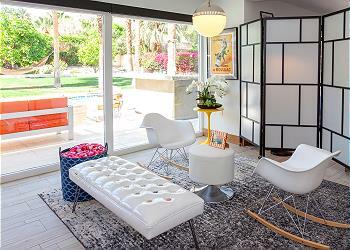 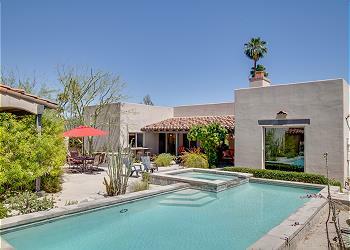 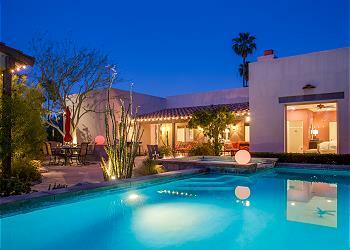 Enjoy Palm Springs to the fullest in one of our exclusive luxury Rancho Mirage vacation rentals listed below! 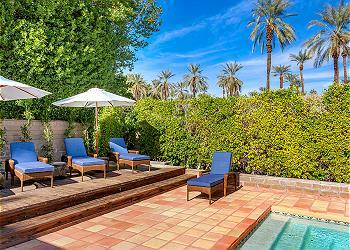 The resort city of Rancho Mirage is a luxurious base from which to enjoy all the great attractions of the Palm Springs area. 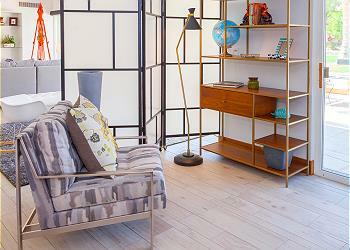 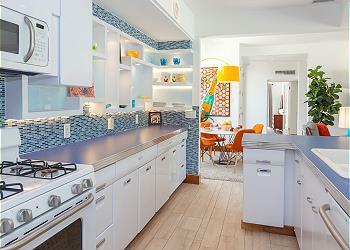 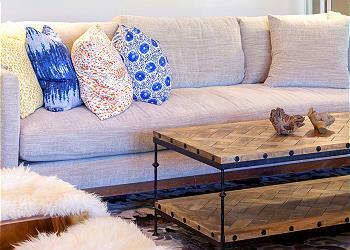 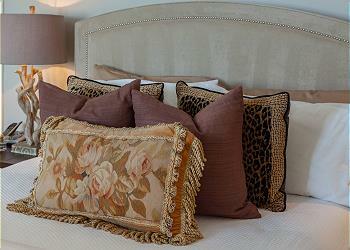 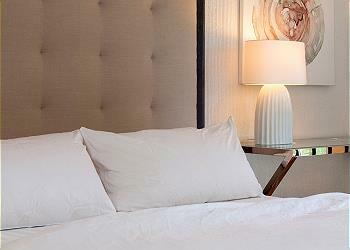 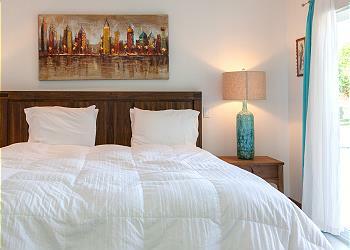 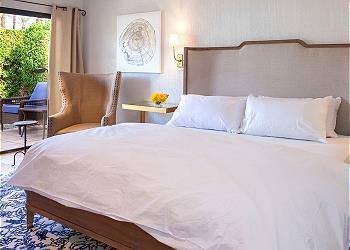 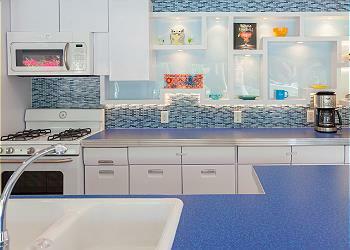 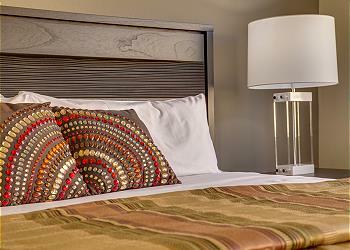 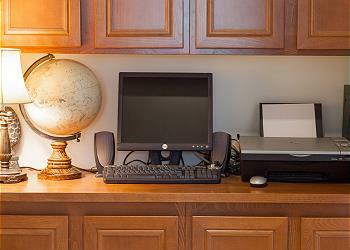 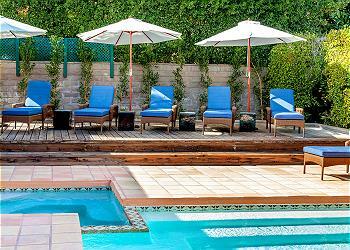 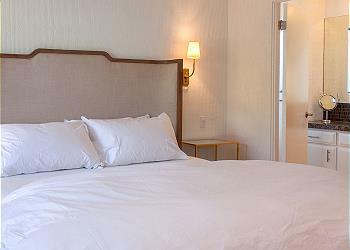 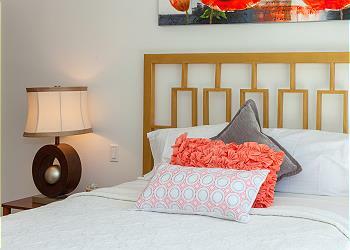 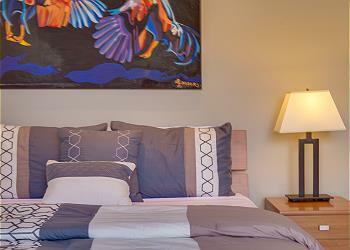 Frequented by celebrities and the jet set, this area was built with awesome vacations in mind! 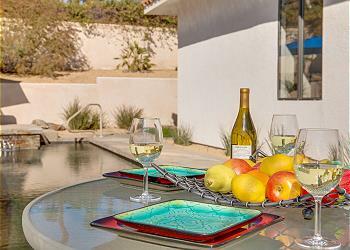 You'll have to plan carefully in order to choose which of the many great activities you want to experience during your stay in one of our Rancho Mirage vacation rentals because there are just so many. 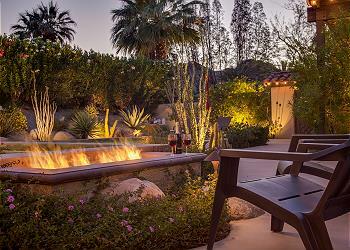 We hope you did, because Rancho Mirage is an incredible golf destination! 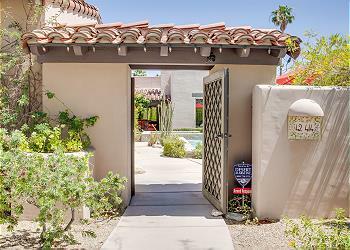 More than a dozen world-class golf courses dominate the landscape of Rancho Mirage, so this is your spot, whether you're just learning the game or you're practically a pro. 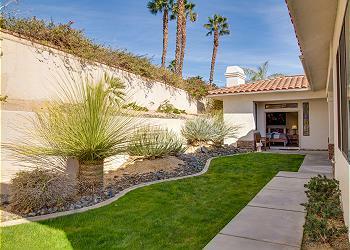 Enjoy the greens at Rancho Mirage Country Club, or the courses at Westin Mission Hills resort, all year round. 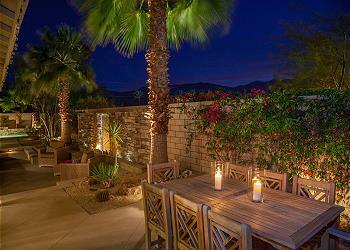 If you visit in the spring, you simply must attend the LPGA top-rated ANA Inspiration Tournament to watch the world's best women pros! 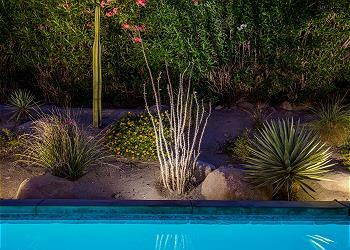 For some outdoor entertainment that's a little more laid-back than your golf game, head over to the Rancho Mirage Amphitheater for an evening show. 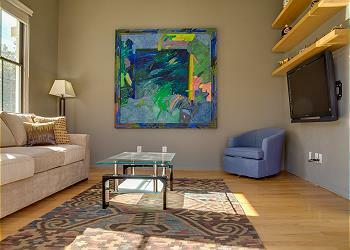 With seating for up to 1000, this incredible performance venue has great acoustics paired with an intimate stage. 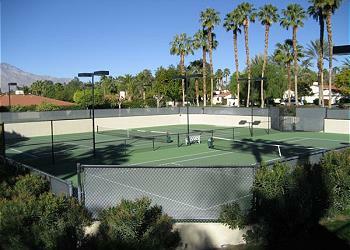 The park it's located in also has a lot of other fun family amenities, including four lighted tennis courts, pickleball, basketball, handball, a playground, water features, and walking paths. 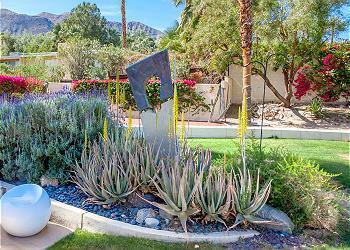 Lots of great community events are held in the park, including the annual Rancho Mirage Art Affaire! 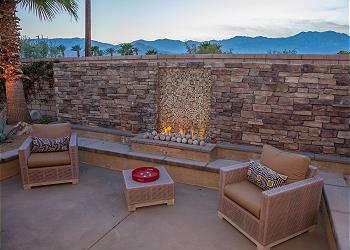 No matter who's in your traveling party, you're sure to want to visit one of two fun attractions in Rancho Mirage. 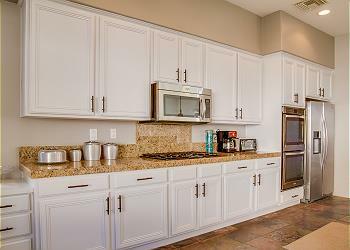 If you've got children along, the Children's Discovery Museum of the Desert is a must-see, with tons of interactive exhibits for kids to play with and learn from. 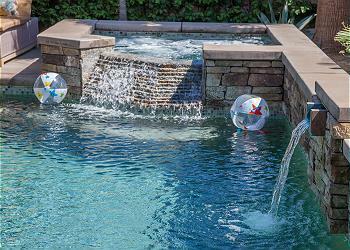 They'll love trying the rope maze and rock climbing wall! 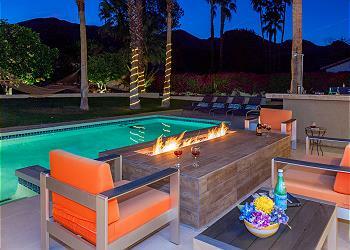 If your group is all adults, then you might prefer the kind of entertainment to be found at the Agua Caliente Casino Resort and Spa. 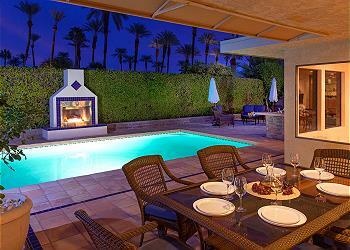 There's simply no need to go to Vegas when the gambling is this good here! 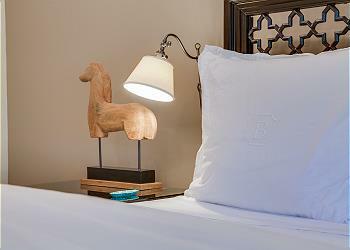 You'll find all your favorite games here, as well as an incredible theatre, The Show, which hosts great concerts. 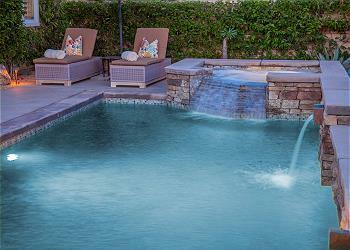 Don't forget your bathing suit, as the resort also throws a great pool party! 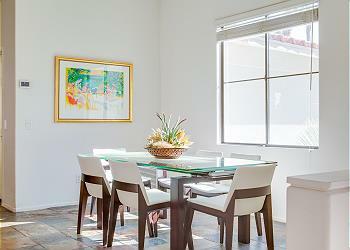 No vacation would be complete without some great dining, so go ahead and plan your meals around restaurants that are renowned for their delicious dishes. 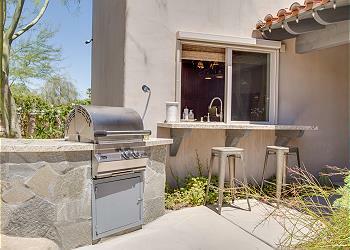 Crab Pot and Babe’s Bar-B-Que and Brewhouse are classic Rancho Mirage restaurants that are great for a hearty meal and quality craft beer, while Roy’s Hawaiian Fusion Cuisine and Wally’s Desert Turtle make for wonderful fine dining destinations—especially for a date night out on the town. 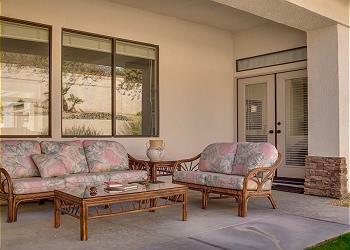 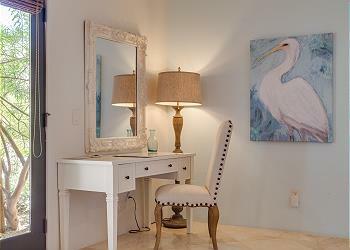 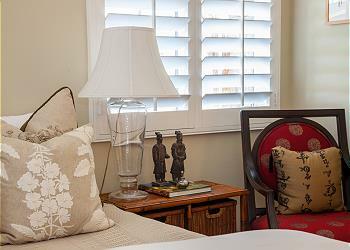 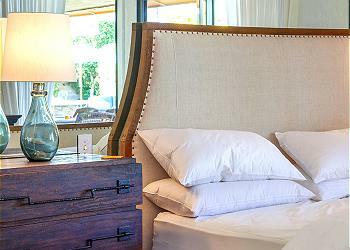 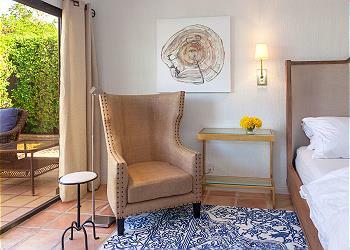 Our luxury Rancho Mirage vacation rentals boast a variety of elegant features to complement the relaxed ambiance of your stay. 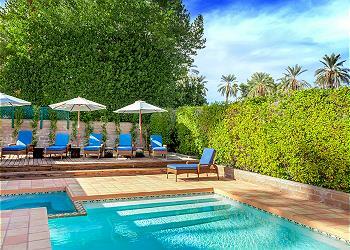 Go sunbathing outside on the immense outdoor lounging space, which includes a sparkling private resort-style pool and hot tub, all wrapped in lush greenery accented with swaying palm trees. 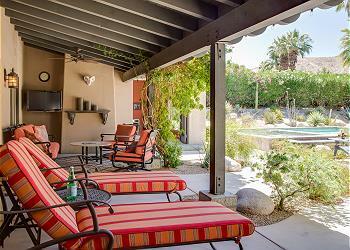 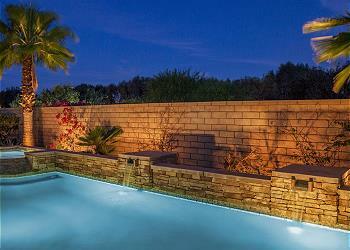 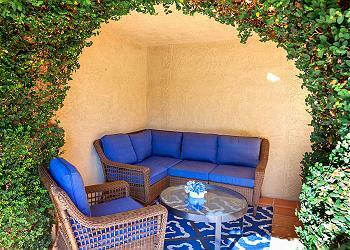 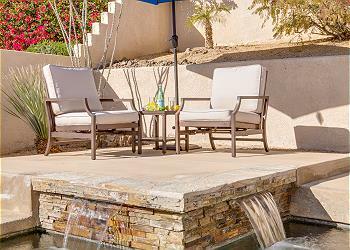 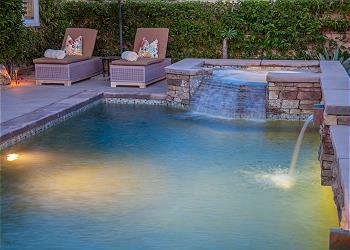 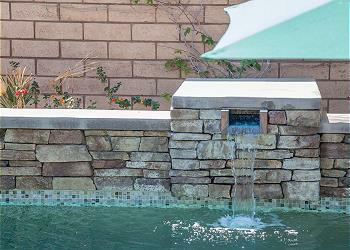 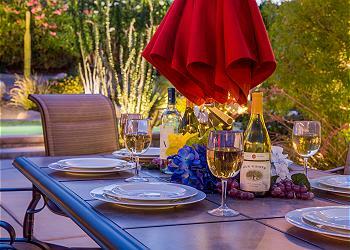 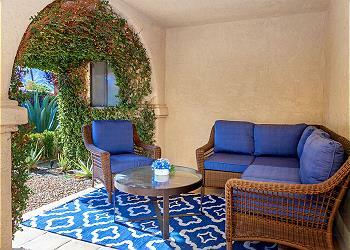 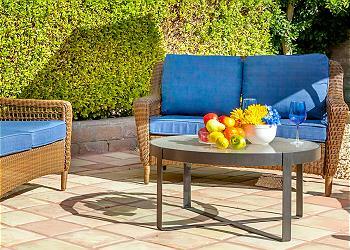 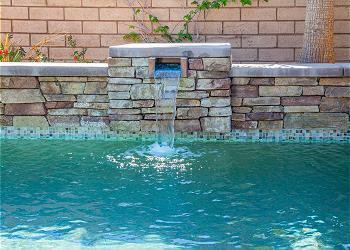 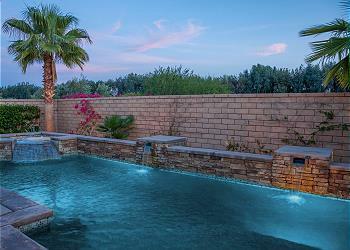 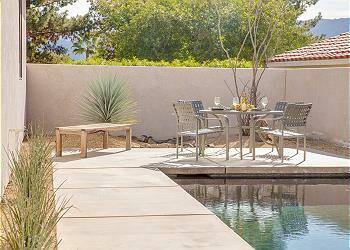 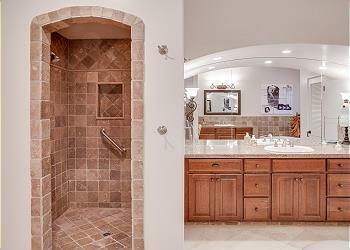 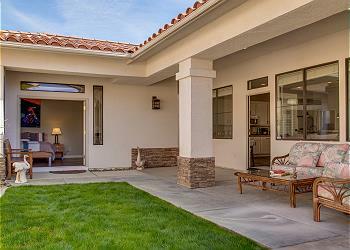 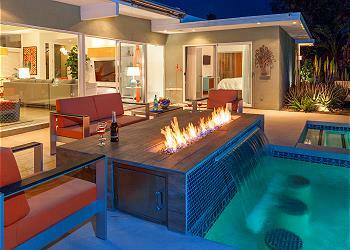 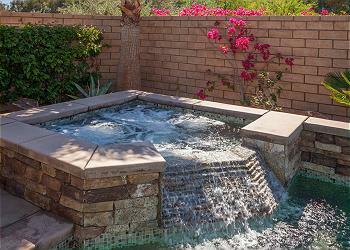 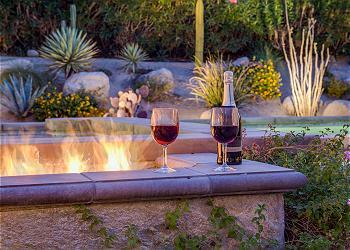 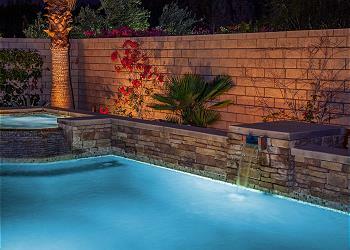 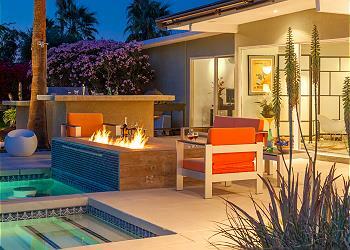 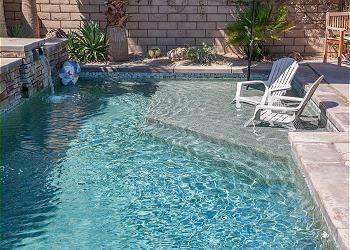 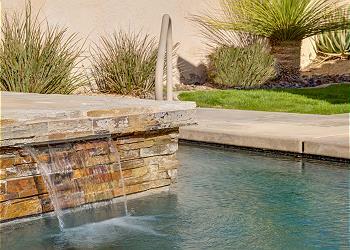 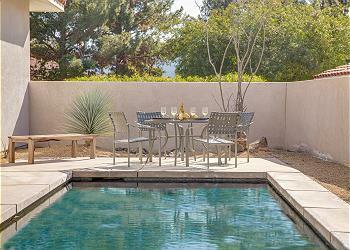 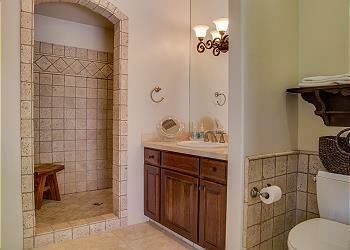 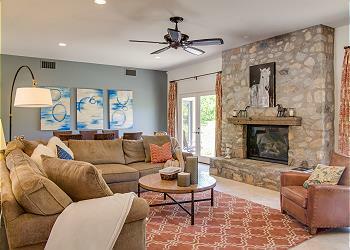 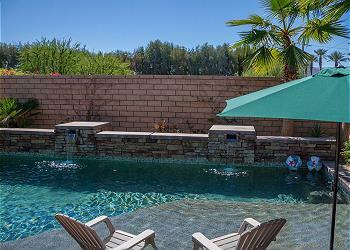 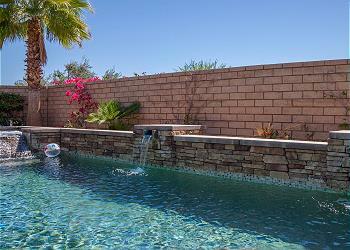 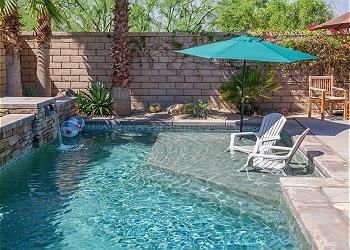 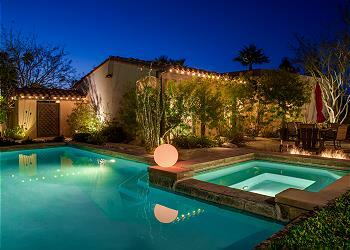 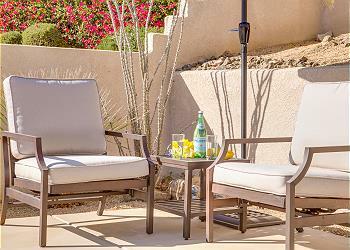 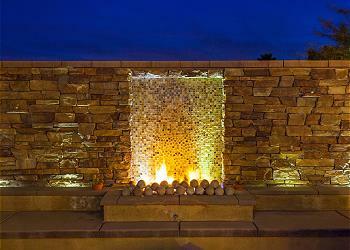 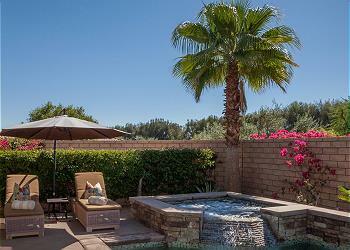 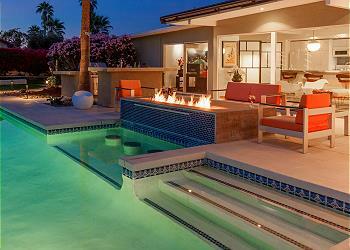 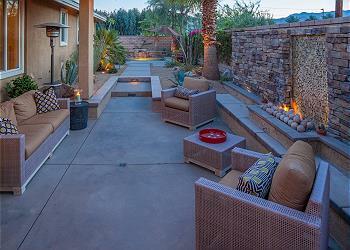 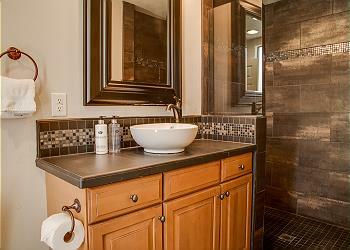 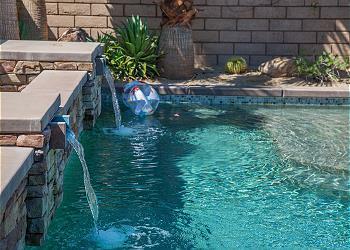 Enjoy a cool breeze under the shade or the warmth of the fire pit after your soak or swim. 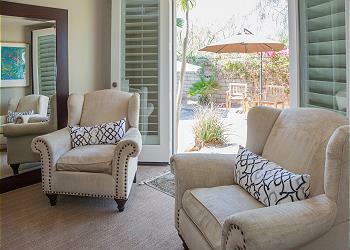 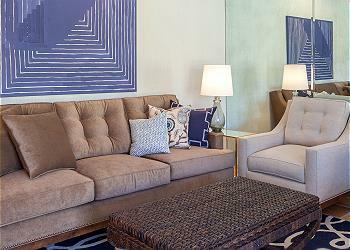 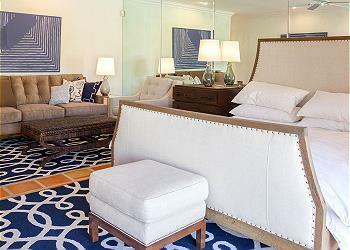 Inside, plush furnishings adorn the living room and serve as the perfect spot for downtime relaxation after your sightseeing excursions in town. 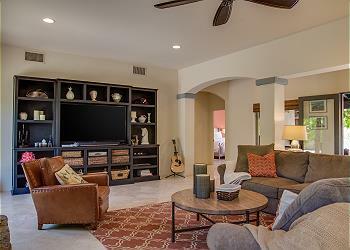 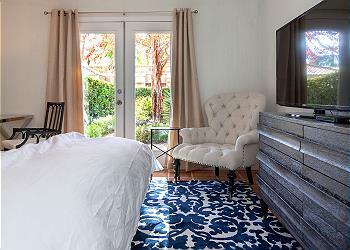 Kick back and watch your favorite movie or show on the top-tier flat screen television, or snuggle up next to the fire place during those chilly desert nights. 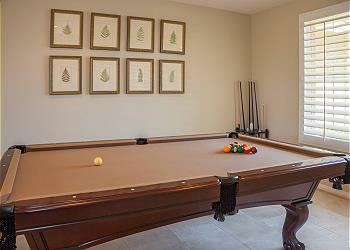 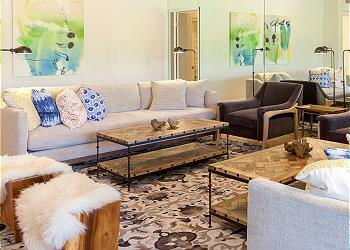 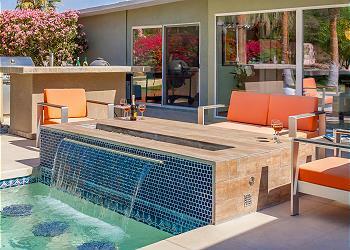 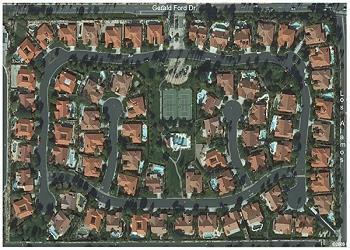 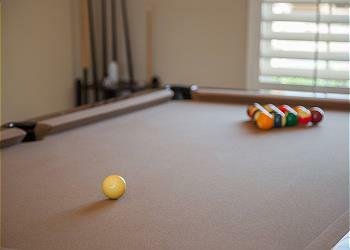 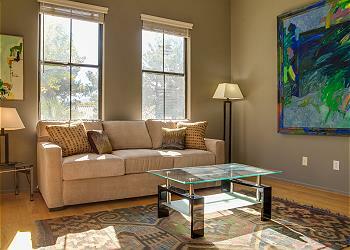 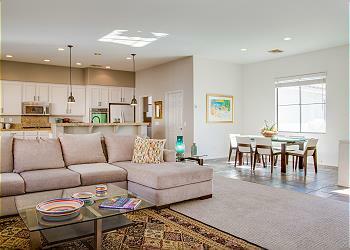 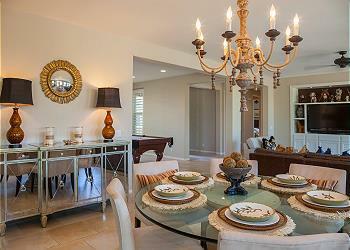 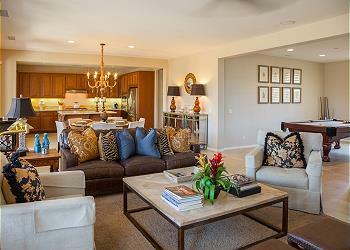 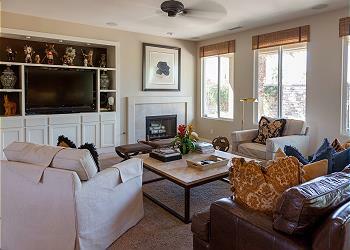 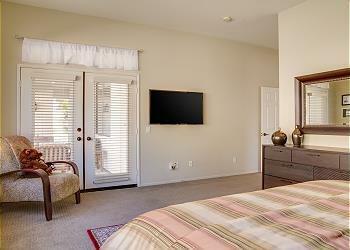 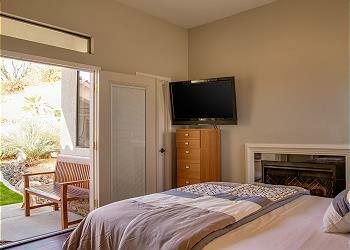 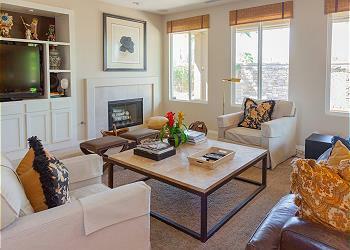 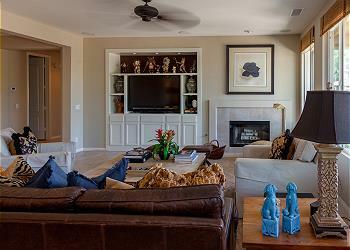 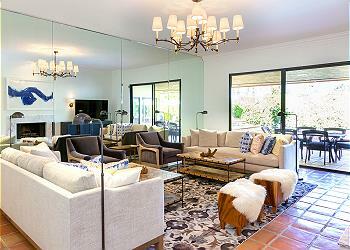 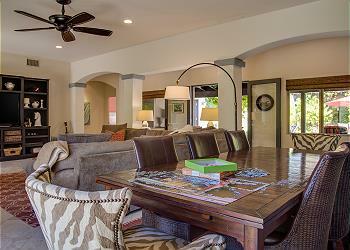 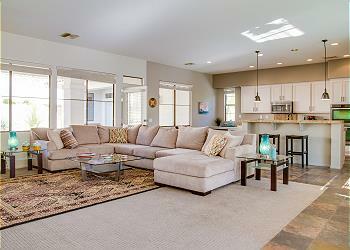 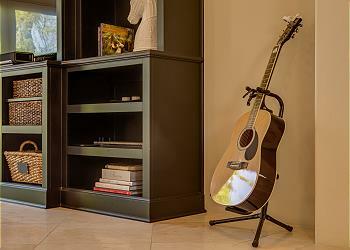 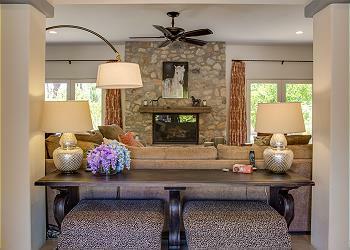 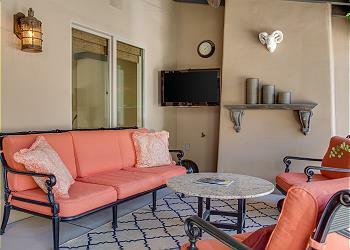 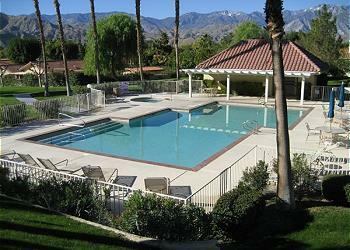 Many of our Rancho Mirage rentals also feature items like pool tables for additional entertainment. 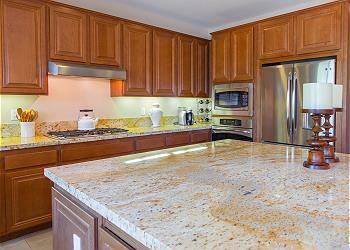 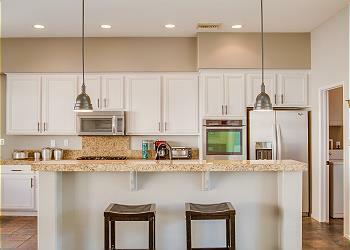 When mealtime rolls around, you and your guests can prepare an unforgettable feast in the massive gourmet kitchen, which has custom details like granite countertops and stainless steel appliances that make cooking a breeze. 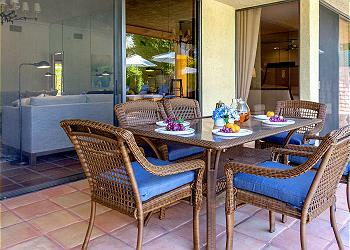 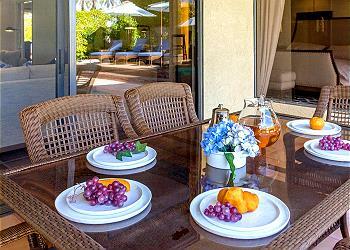 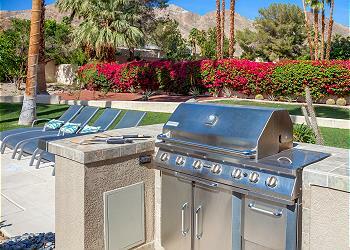 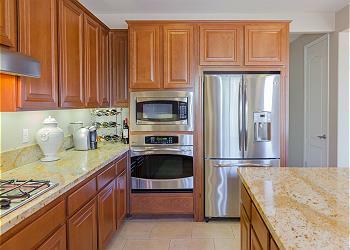 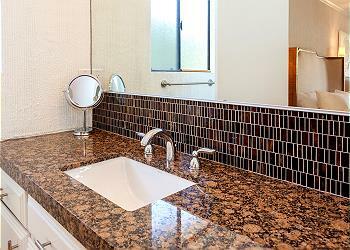 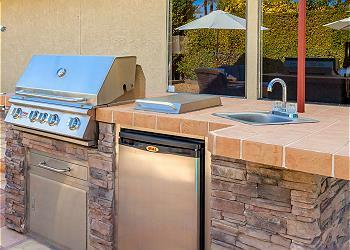 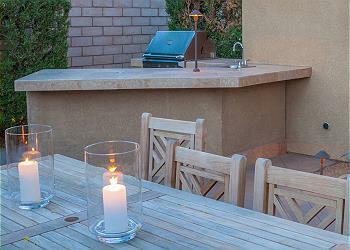 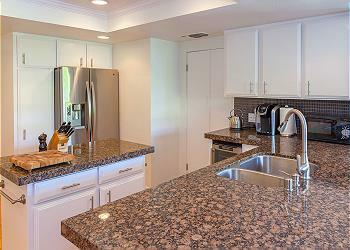 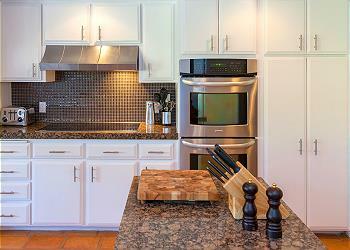 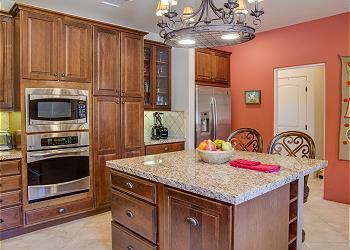 Our properties also include barbeque grills for pleasant afternoon cookouts outdoors. 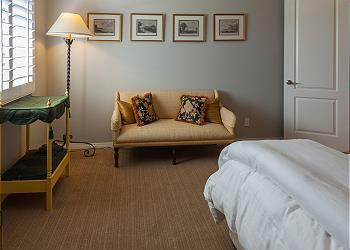 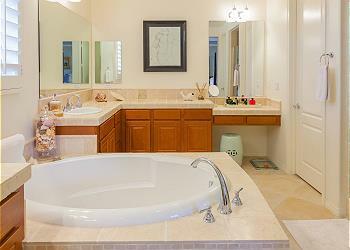 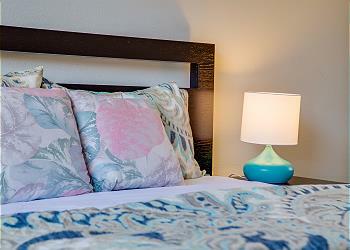 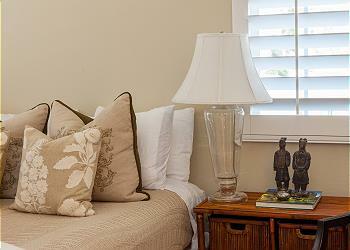 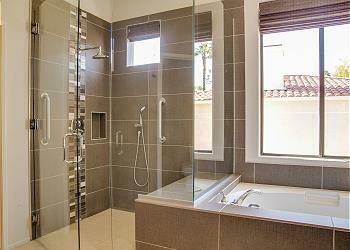 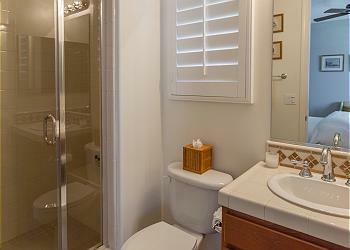 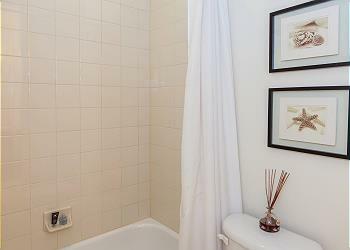 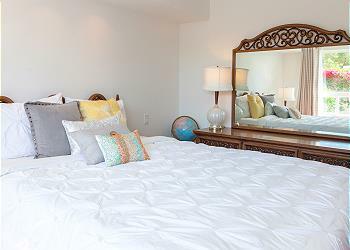 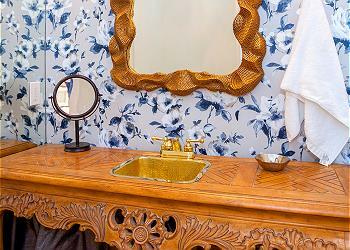 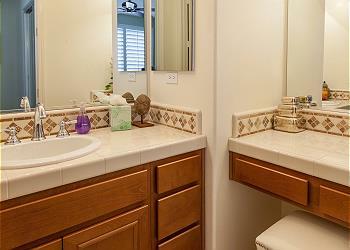 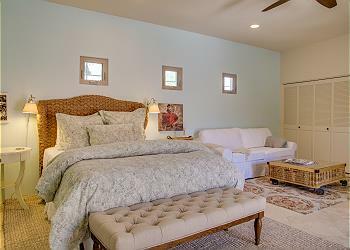 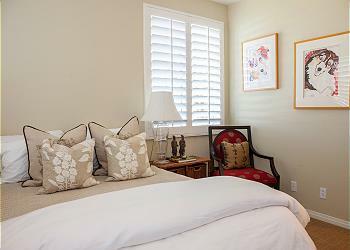 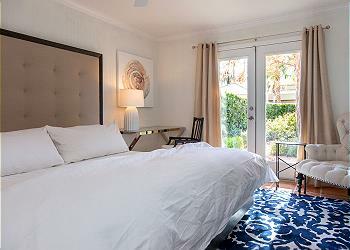 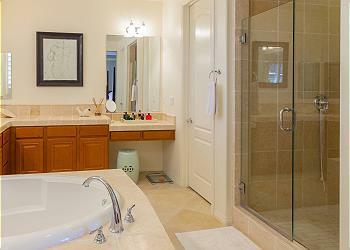 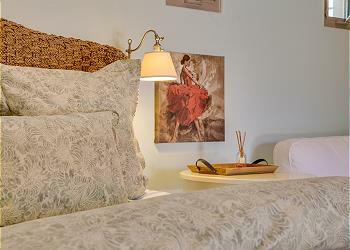 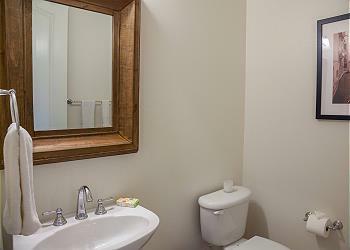 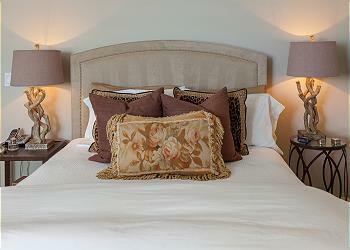 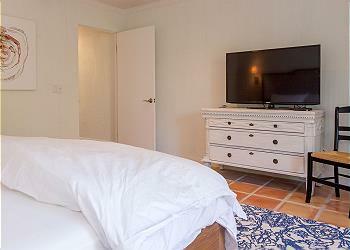 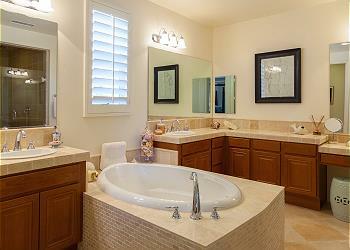 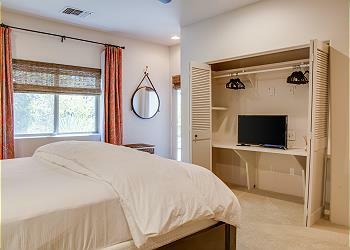 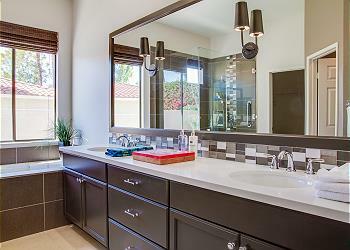 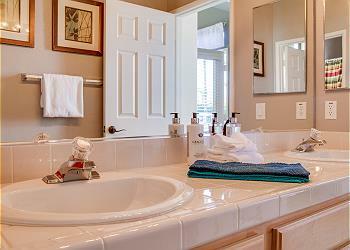 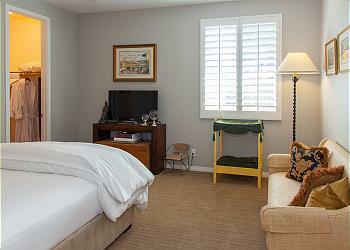 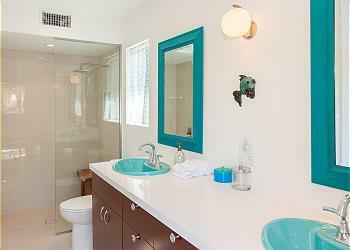 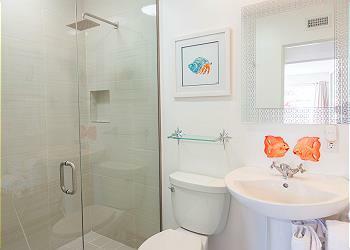 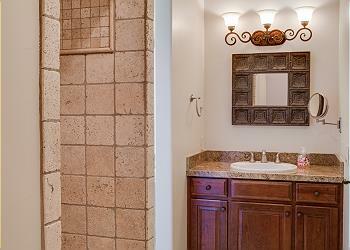 After the day’s activities come to an end, you can treat yourself to a nice hot bath or shower in one of our Rancho Mirage vacation rentals' immaculate bathrooms, then crawl into your comfy bed and let the soft linens cradle you to sleep. 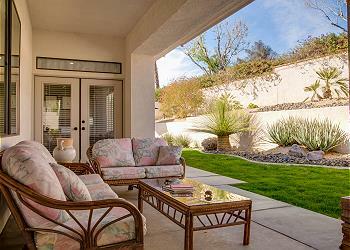 Contact our reservations team for additional details on what you’ll encounter in Rancho Mirage and the surrounding area when you book your accommodations in one of our high-class houses for rent in Rancho Mirage today!